ADRIFT WITH A TEENAGER NAMED PI FOR 227 DAYS! 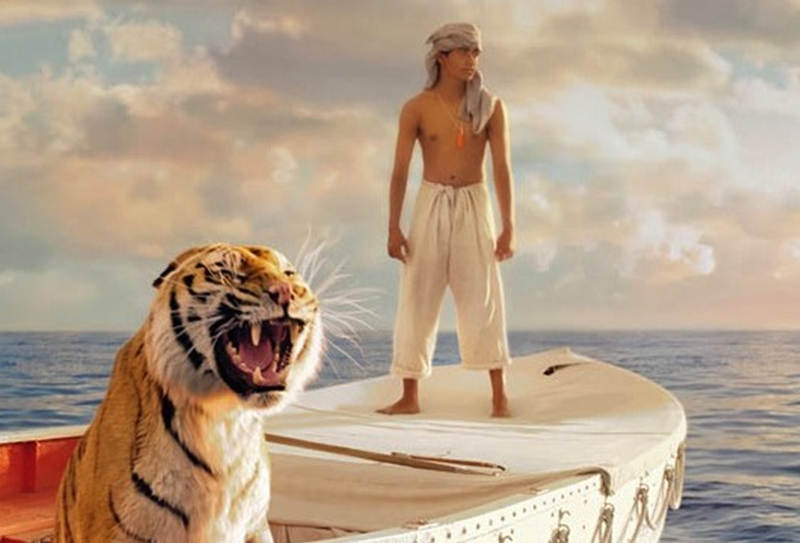 Ang Lee's "Life of Pi" debuted at the New York Film festival on Sept 28th. Before the world premiere screening, director Ang Lee joked that this film hit the four most notorious "__ 1 __ " in the movie-making process: kids, animals, water and 3D. As it turns out, __ 2 __ with those hindrances, Life of Pi is an inspiring and visually stunning tale of faith, hope and self-discovery. Adapted from the acclaimed Yann Martel’s 2001 bestseller, "Life of Pi" centers on a tall tale about an Indian boy named Pi who, __ 3 __ a jolting shipwreck, is stranded at sea for 227 days. The film takes a while to get going. The first half hour portrays the warm family life Pi enjoys and __ 4 __ he collects world religions such as Hinduism, Christianity and Islam the way other kids collect stamps. "Faith is a house with many rooms," Pi later says. The middle section provides the bulk of the film's action and dazzling visuals as political pressures prompt Pi's father, a zoo owner, to announce a move to Canada, __ 5 __ he will sell all his animals. En route, the ship capsizes after battling a horrible storm, leaving Pi sharing __ 6 __ on a 27-foot lifeboat with an injured zebra, a maniacal hyena, a dour orangutan and a ravenous tiger named Richard Parker. Shortly afterward, the population onboard is __ 7 __ to two due to hunger and the law of the jungle. Pi proves adept at taming the beast and the two eventually form a loving friendship. Still, 227 days is a very long time to keep fed and maintain wits on the open sea for both the man and beast. This floating journey is __ 8 __ by images resembling magnificent paintings that come to life. There are startling scenes where a sudden flurry of flying fish ignites the night sky and __ 9 __ jellyfish set the sea aglow. The storm scenes, enhanced by nimble usage of 3D, are terrifying realistic. Part survival story, part youthful fable, and part ruminations on life, "Life of Pi" is easy to digest even for kids. Ang Lee skillfully melds __ 10 __ elements — Aesopian fable, cutting-edge 3D technology, east and west, man and nature — that he may succeed in rebranding himself as a chameleon director. Ang Lee's "Life of Pi" debuted at the New York Film festival on Sept 28th. Before the world premiere screening, director Ang Lee joked that this film hit the four most notorious "vices" in the movie-making process: kids, animals, water and 3D. As it turns out, even with those hindrances, Life of Pi is an inspiring and visually stunning tale of faith, hope and self-discovery. Adapted from the acclaimed Yann Martel's 2001 bestseller, "Life of Pi" centers on a tall tale about an Indian boy named Pi who, following a jolting shipwreck, is stranded at sea for 227 days. The film takes a while to get going. The first half hour portrays the warm family life Pi enjoys and how he collects world religions such as Hinduism, Christianity and Islam the way other kids collect stamps. "Faith is a house with many rooms," Pi later says. The middle section provides the bulk of the film's action and dazzling visuals as political pressures prompt Pi's father, a zoo owner, to announce a move to Canada, where he will sell all his animals. En route, the ship capsizes after battling a horrible storm, leaving Pi sharing space on a 27-foot lifeboat with an injured zebra, a maniacal hyena, a dour orangutan and a ravenous tiger named Richard Parker. Shortly afterward, the population onboard is reduced to two due to hunger and the law of the jungle. Pi proves adept at taming the beast and the two eventually form a loving friendship. Still, 227 days is a very long time to keep fed and maintain wits on the open sea for both the man and beast. This floating journey is marked by images resembling magnificent paintings that come to life. There are startling scenes where a sudden flurry of flying fish ignites the night sky and luminous jellyfish set the sea aglow. The storm scenes, enhanced by nimble usage of 3D, are terrifying realistic. 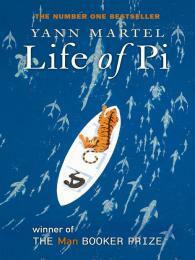 Part survival story, part youthful fable, and part ruminations on life, "Life of Pi" is easy to digest even for kids. Ang Lee skillfully melds disparate elements — Aesopian fable, cutting-edge 3D technology, east and west, man and nature — that he may succeed in rebranding himself as a chameleon director. Q：The primary purpose of this passage is to _________. A. discuss the challenges behind the making of a 3D movie. 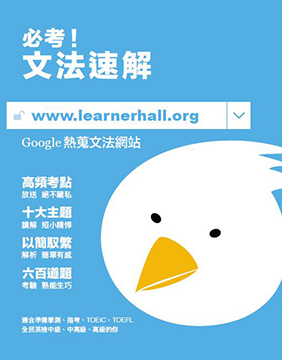 B. suggest that the film proves embraceable by all manner of audiences. C. predict that this much-anticipated film will allow Ang Lee to reach the peak of his career. D. imply that compressing the eight-month journey into 75 minutes of screen time is a tricky task. he will sell all his animals in Canada. 和少年 Pi 一起漂流 227 天吧!